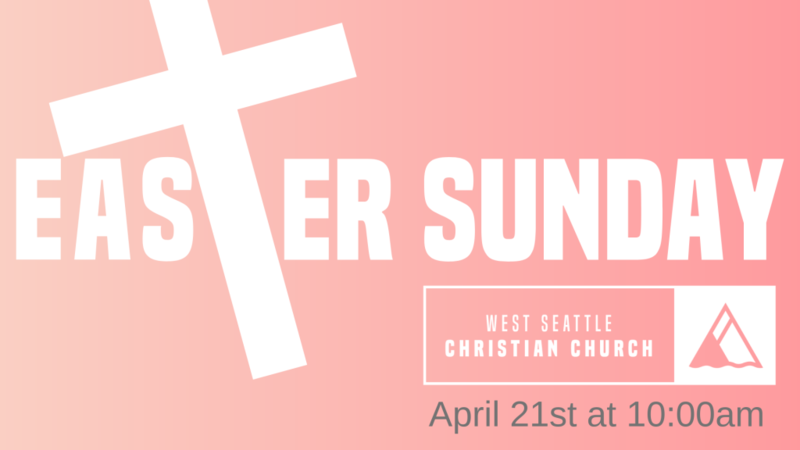 West Seattle Christian welcomes you and your family to join us on Easter Sunday, April 21, as we celebrate the resurrection of Jesus. Easter Service will be held at 10:00am. 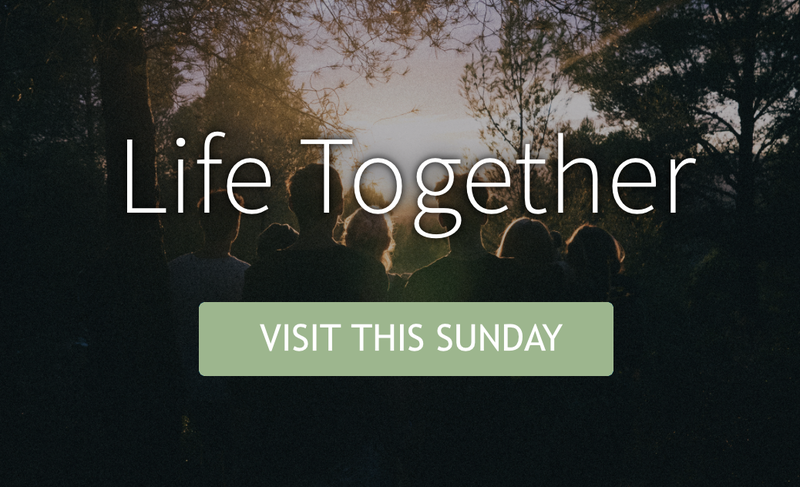 We ask that all families have their kids and youth attend the service together. Activities and space for families with young children (who doesn’t need a little wiggle room?!) will be provided at the rear of the Worship Center.